Super Savings! 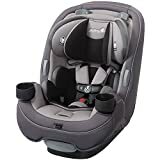 Up to 40% off on Car Seats & Accessories at Spoil the Baby, Page 3. 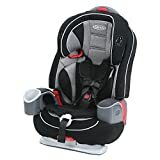 Top brands include Graco, Britax USA, Uncle Milton, Step2, & Safety 1st. Hurry! Limited time offers. Offers valid only while supplies last.